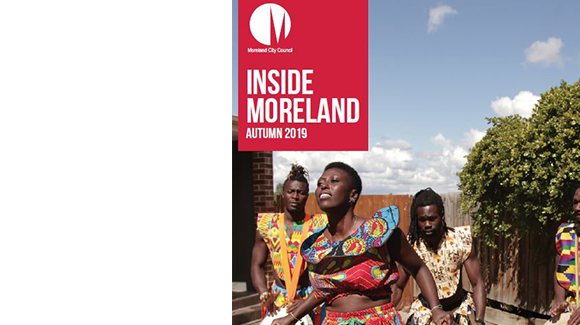 The Autumn edition of Inside Moreland is out now. View the autumn edition of Inside Moreland. 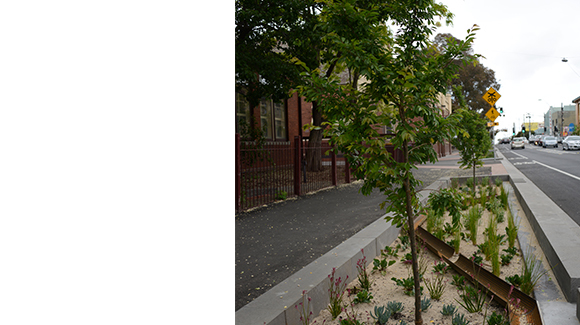 Check out our new tool to help guide developers, architects, and residents in selecting the most suitable tree for a space. Learn more about our new tree selection tool and view a list of recommended species to choose from. 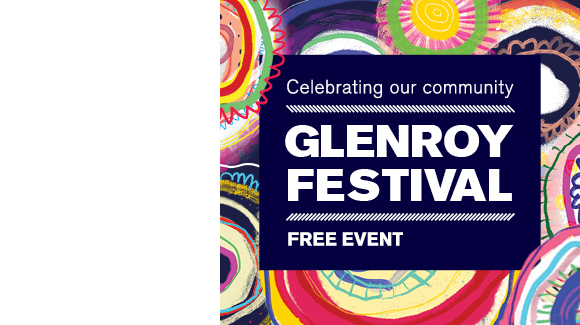 We've got lots of fun planned at this year's Glenroy Festival! Join us on Sunday 28 April from 11 am at Bridget Shortell Reserve. And much more! Learn more about the Glenroy Festival. Something exciting is coming to Brunswick! We're creating two new parks for the community. Learn more about A park close to home. Moreland's population is expected to grow by 43,000 people by 2036. Our new strategy addresses the unique impacts this growth will have on our community. The Moreland Integrated Transport Strategy (MITS) works towards ensuring that Moreland is a liveable, sustainable, safe, healthy, accessible, equitable, and prosperous for all. 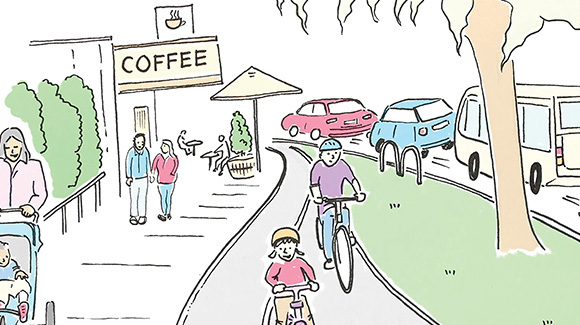 Learn more about the Moreland Integrated Transport Strategy. Visit consultations to share your ideas for your community. Find the most affordable energy deal. 2 pm, every Tuesday in April, May and June. Applications for the YEN program are now open! Sisters 4 Sisters Support Services. Fresh produce from farmers and growers who come from all regions across Victoria. Come to the official commencement of My Extremely Long Walk for Climate Action. We love pets at Moreland! Check out our latest video that provides some tips on being a responsible pet owner. To watch more videos, visit our video gallery. Find out how you can make payments or report an issue online. There will be no waste collections on Friday 19 April (Good Friday), collections will instead be collected on Saturday 20 April. There will also be no waste collections on Thursday 25 April (ANZAC Day), collections will take place on Friday 26 April. Find out more about garbage, recycling and green waste.